It's going to be a magical Christmas! Advent calendars are a great way to celebrate the Christmas season, but why limit yourself with a traditional chocolate-filled calendar? These days, you can get Advent calendars filled with everything from wine to Legos. And if you’re a Potterhead, you’re going to want to check out this Advent calendar filled with Harry Potter figurines. The Funko Pocket Pop Advent calendar is available for pre-order at Game Stop for $39.99. If they sell out, you can also pre-order it at Entertainment Earth for $56.99. The Advent calendar is also listed for pre-order on Amazon, but at a higher price of $99.99. It’s expected to ship sometime in November, so you’ll have it in time to start the fun on Dec. 1. The figurines are cute, though the setting looks a little spookier than we might expect at Christmastime. 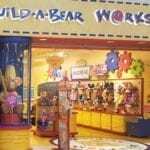 But we’re assuming the retailers decided to keep the look authentic to the everyday Hogwarts exterior. 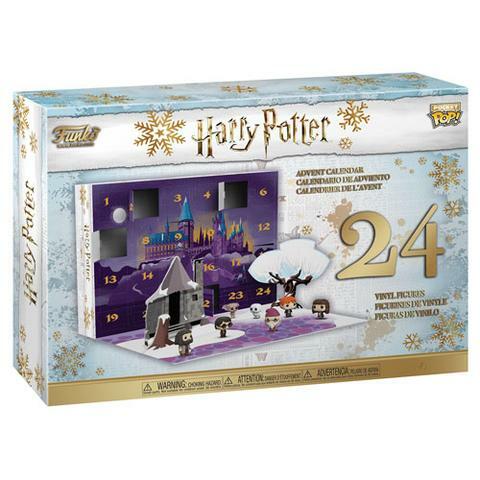 “Featuring the Wizarding World’s favorite witches, wizards, beasts, ghosts and house elves, this Harry Potter Advent calendar promises a very jolly Christmas indeed, especially when paired with a treacle tart and a mug of hot Butterbeer,” the product description on Funko’s site reads. The photos of the calendar show Harry, Hermione and Ron, but who knows who else will pop up at Hogwarts? This is not the first Potter-themed Advent calendar to hit the market. Last year, Target sold an Advent calendar with Potter-themed socks. 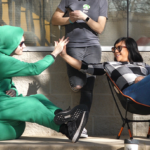 The calendar contained 12 pairs of crew, ankle and no-show socks and sold for $15. 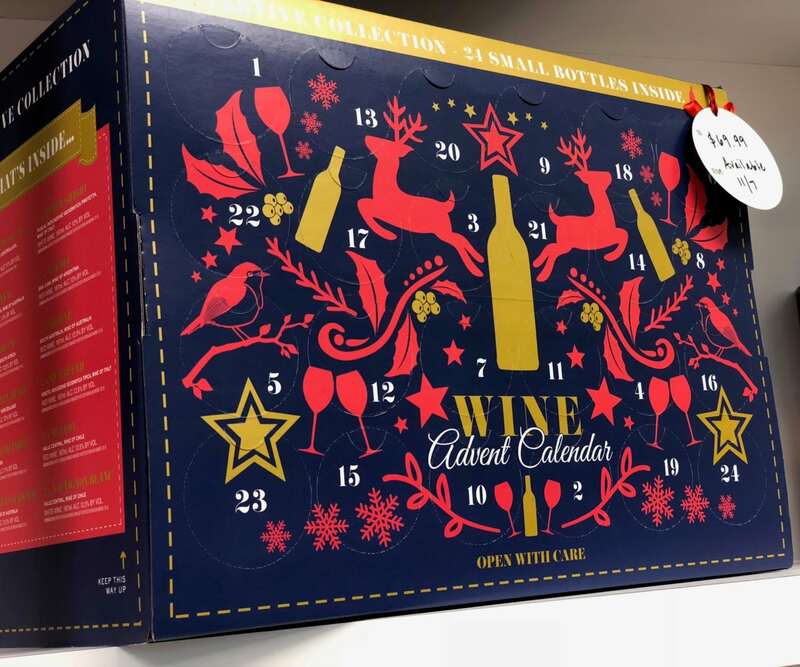 But if Harry Potter isn’t your thing (or you’re just an Advent calendar aficionado), then you might want to check out some of the other options available this season, like this wine one from Aldi. Set to hit U.S. stores on Nov. 7, this year’s edition of the store’s wine Advent calendar will cost $69.99 and it holds 24 mini bottles of various wines, one for every day from Dec. 1 through Christmas Eve. 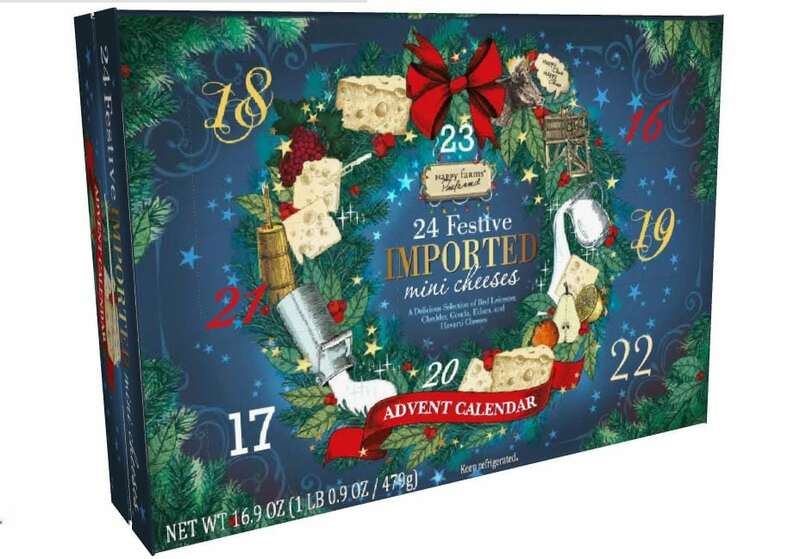 And — we’re not going to lie — this wine and cheese Advent calendar (also from Aldi) looks pretty amazing, too. Plus, at just $12.99, the price is certainly right. It’s a tough call, but we’re curious: Will you choose the magical Wizarding World-themed calendar or go the wine and cheese route?